When it comes to heating up your home, it can often be easy to just crank up the thermostat. But this can cost you much more in energy bills in the long run/ Have you ever thought about alternative ways to keep your home warm? Pointing could be the perfect Solution! Re-Pointing is filling in the joints around your brickwork with mortar. This not only secures bricks, but it also stops any leaks in heat and of course water too. The mortar acts as a protective seal into your home so when this is damaged it can cause further complications the longer you leave it. 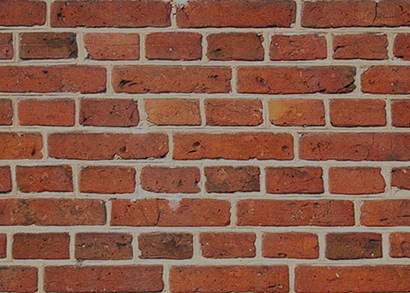 How do you know if you need your walls repointing? Well if you can see visible cracks in between the bricks this is a clear sign you need your home repointing. However, if there is no aesthetic damage it can be harder to tell. If you have experienced some damp in places or your house feels colder, this could also be a sign. Most mortar can last up to 50 years however weather can cause it to crack and fall out.